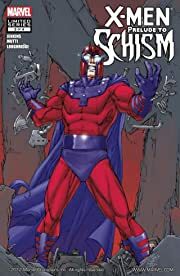 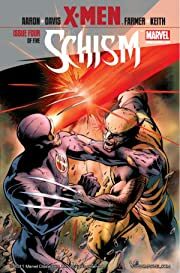 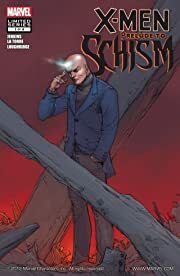 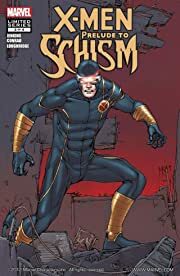 Collects X-Men: Schism #1-5, Generation Hope (2010) #10-11, X-Men: Prelude to Schism #1-4 & X-Men: Regenesis. 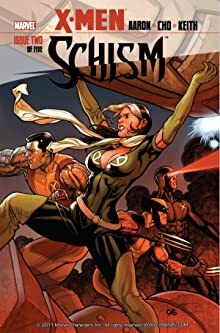 After a mutant-triggered international incident, anti-mutant hatred hits new heights. 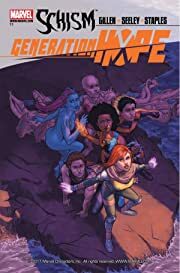 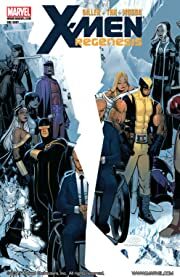 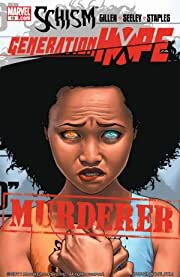 Now, when the X-Men need one another more than ever, a split among their ranks threatens to tear the mutant team in two. 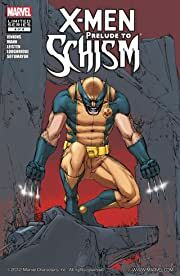 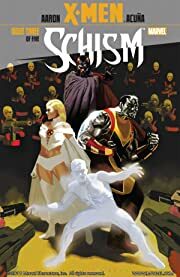 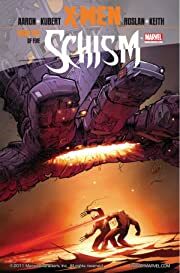 Teammates will become enemies in SCHISM! 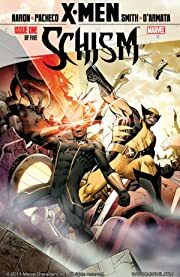 Read the X-Men story that split the family straight down the middle.